Edo Popović (Livno 1957) studied Comparative Literature and South Slavic Studies at the Faculty of Humanities and Social Studies in Zagreb. He is the co-founder of the literary magazine Quorum and of the Festival of Alternative Literature (FAK). Several of his books have been published in Germany by Voland & Quist. Edo Popovic is one of Croatia´s the most interesting literary voices. 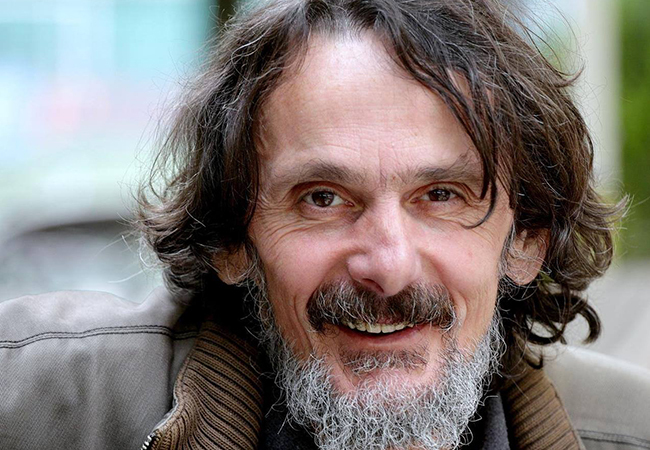 Edo Popovic is Croatia´s literary crowd´s chief undergrounder. Dirty realism in Ex-Yugoslavia.